The Halloween ride has been around for a long time. In the normal case it is celebrated in America by stuntriders, with Halloween costume they get on their motorcycles and show their skills on public streets. In Leeds it was different. No costumes, no stuntriders. Nevertheless, the situation was compared in the media and by residents with scenes from the end-time movie Mad Max. But now everybody can take a picture of themselves, because the West Yorkshire Police have published video material for traffic monitoring and further recordings on their YouTube channel. 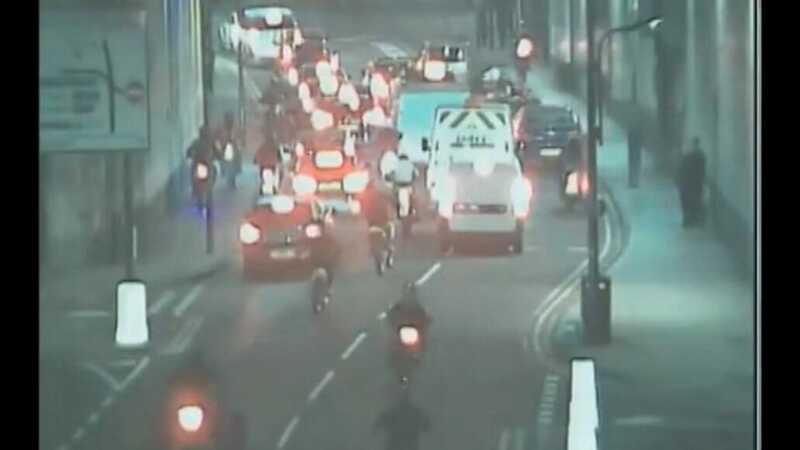 Watching is a mass of motorcyclists driving through the city, left and right of traffic, partly over pedestrian paths and through pedestrian zones. Even a wheelie can be discovered on the material. It is not clear, however, that there is a clear disregard for traffic, material damage or a real danger to other road users. Through the video material some drivers could be identified and the court judged hard. Organizer David Armitage, who himself did not attend the event, was sentenced to two years in prison. Judge Geoffrey Mason deliberately wanted to be a deterrent, because an event of this kind could have a serious impact on the city. The behavior of these and other people that night brought people in danger, caused unnecessary anxiety in the public and created a picture of the lawlessness in the city, which can not be overlooked. 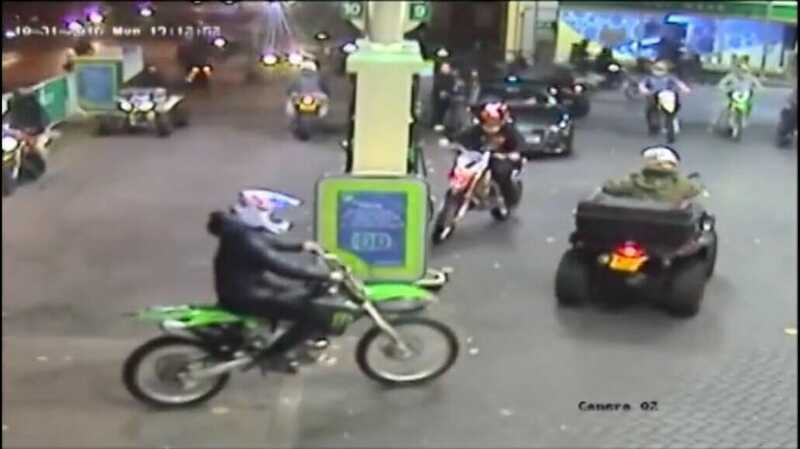 Whether really such a danger from the bikers can go through the video material now everyone decide for themselves. The court saw it so. In addition to the organizer, 12 participants have to go to jail for public harassment and anti-social behavior. All at least one year. – A total of 15 years imprisonment was punished.